What better way to celebrate your birthday than with makeup, your friends, and some highlighter! 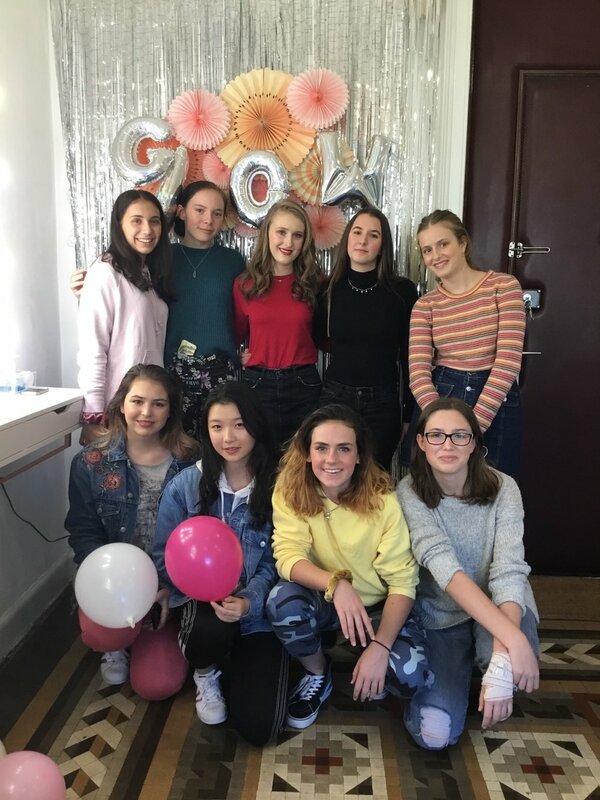 This weekend we had the pleasure of celebrating Makayla’s 16th birthday! 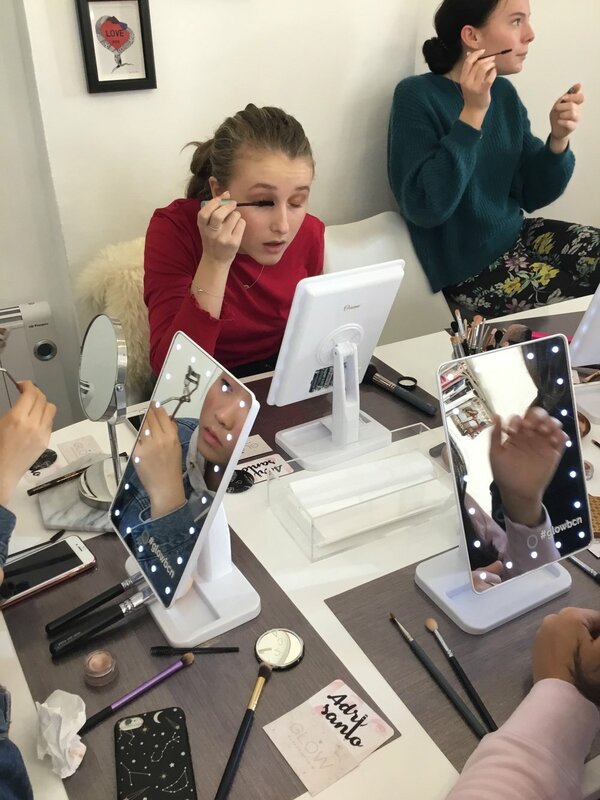 The studio was filled with 9 girls with great energy and eager to learn about makeup! I chose to do a nice Easy Glow look to introduce them on how to apply and achieve an easy youthful look! I showed the girls the importance of skin prep and emphasized that this a vital part of the makeup application.I hope this is something that they take away with them and incorporate into their everyday routine. It was important that I showed them how to enhance their natural features using a few products. There is a huge misconception that in order to be made up we need to have a lot of product and heavy contour. I showed them techniques and products that accentuated their natural beauty & features. 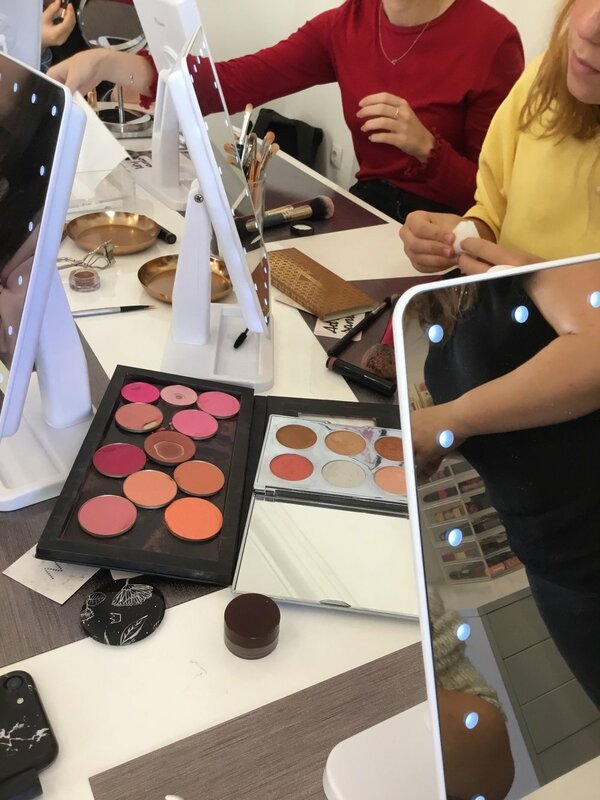 They were in heaven - playing with all the palettes, colors, and highlighters. 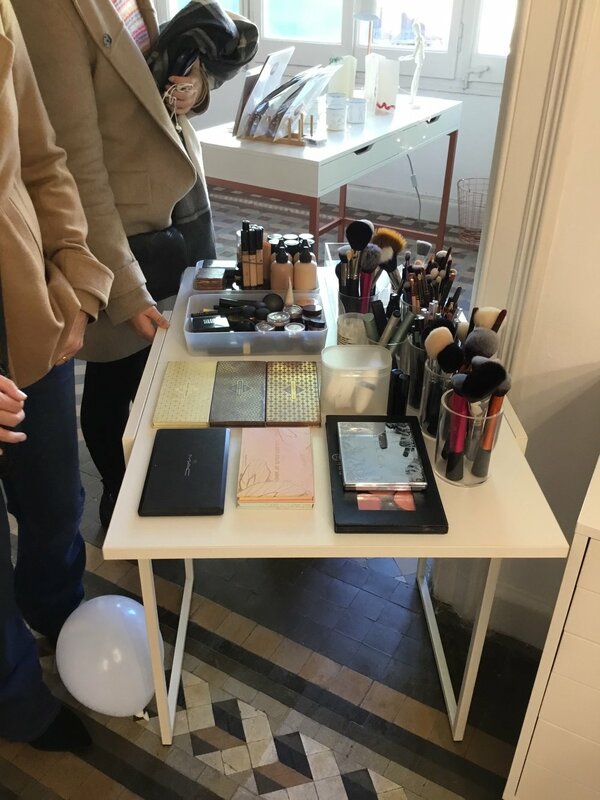 The birthday girl had so much fun and loved her Easy Glow Look! I couldn’t have been more pleased with the turnout of the makeup and party. We provide a fun and GLOWING atmosphere to make you feel beautiful on your special day. We also offer these packages to all ages! Click Here to celebrate your Birthday with us! WHY YOU SHOULD GLOW THIS BLACK FRIDAY!